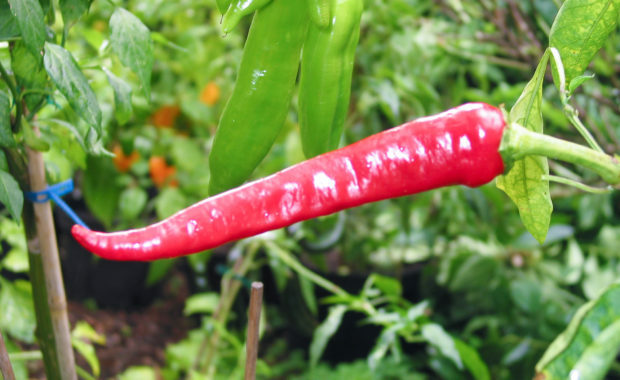 Lemme’s Long Italian Hot – Capsicum sp. 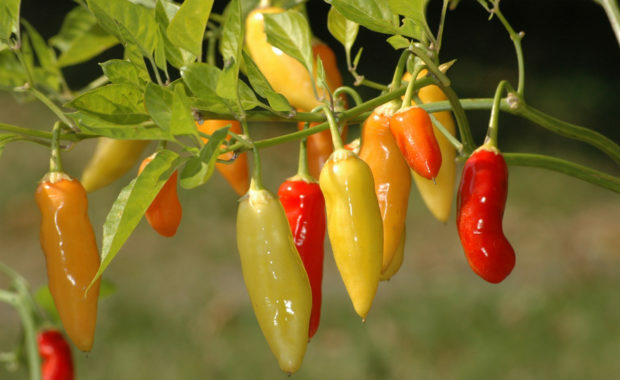 Mary Gauder Hungarian Sweet – Capsicum sp. 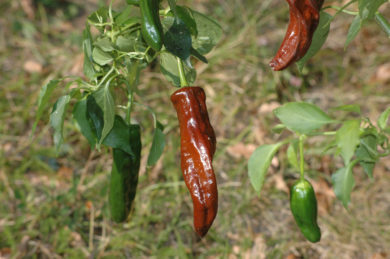 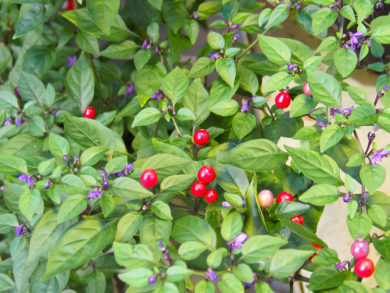 Chilisorte German - Capsicum sp. 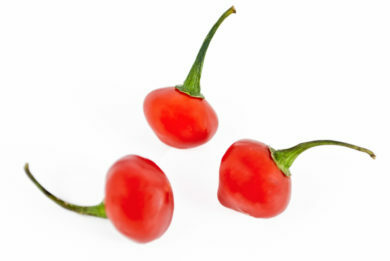 (Symbolfoto) Wissenschaftlicher Name: Capsicum sp. 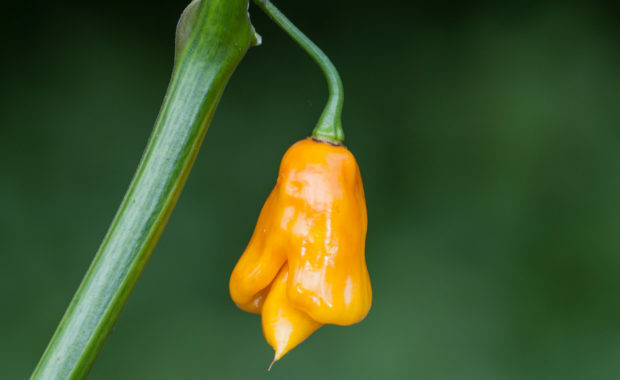 cv. 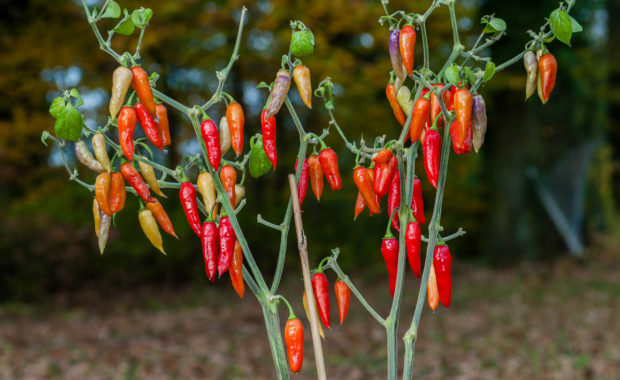 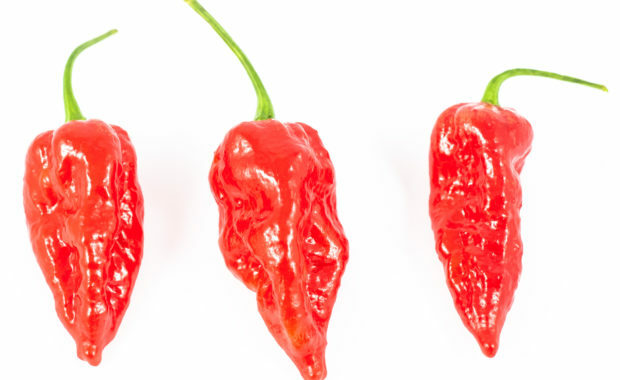 'German' Synonyme: Synonyme für die Art Capsicum sp. 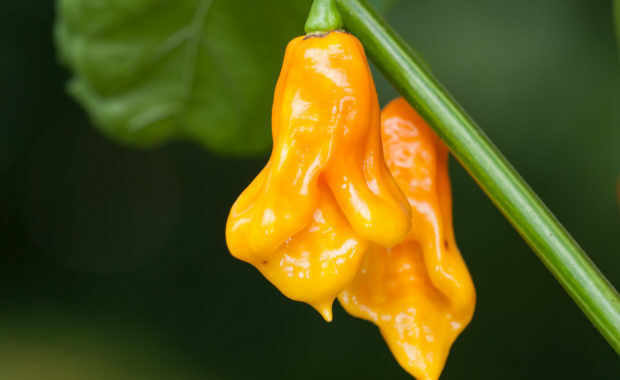 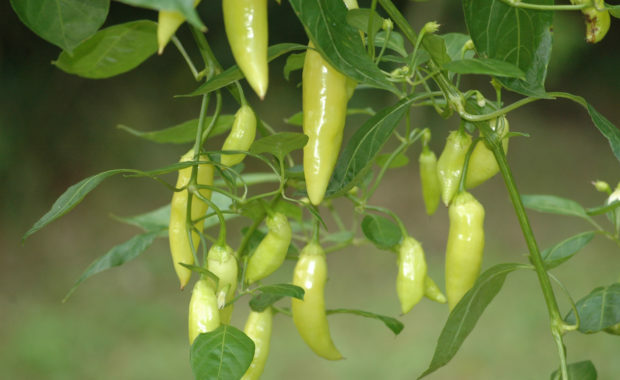 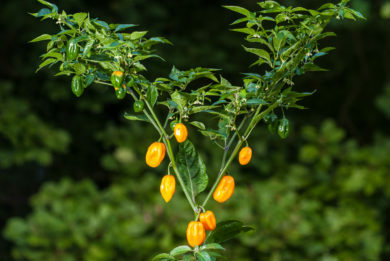 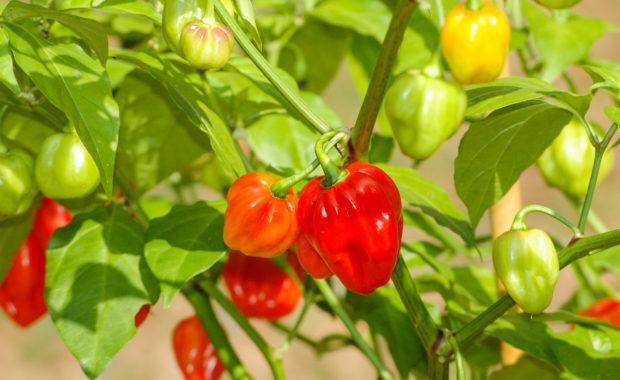 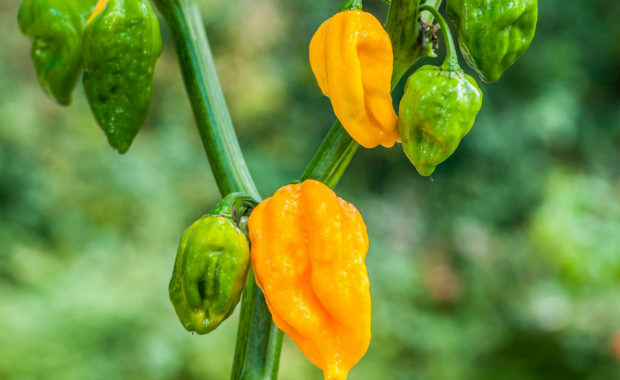 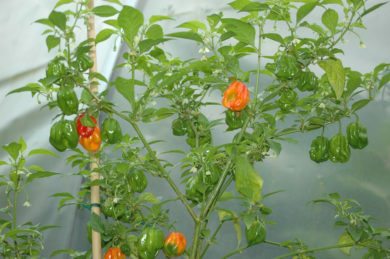 Jamaican Hot Yellow – Capsicum sp.